Here’s your round-up of the top Black Friday 2018 Smart Home deals! 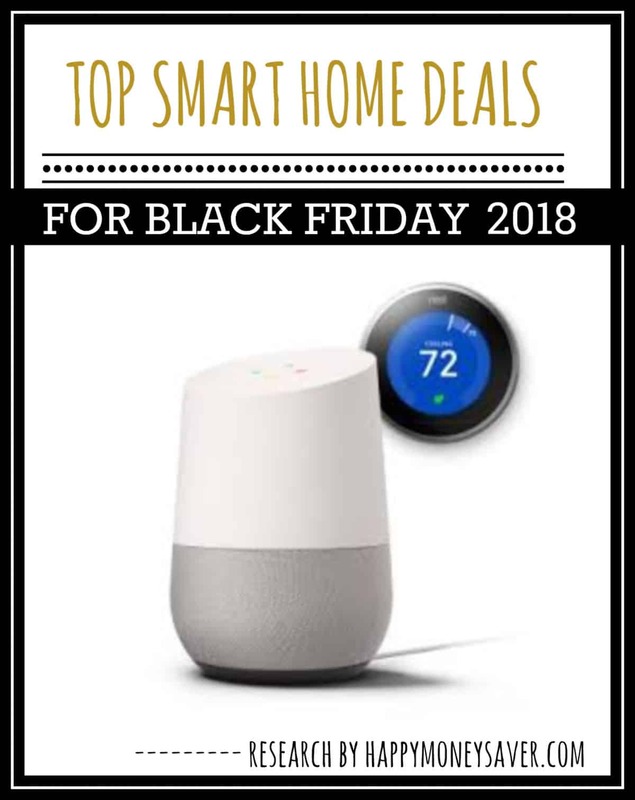 I’VE DONE A BUNCH OF SMART HOME BLACK FRIDAY RESEARCH USING ALL THE TOP STORES, AND TOSSED THEM INTO THIS BLOG POST. 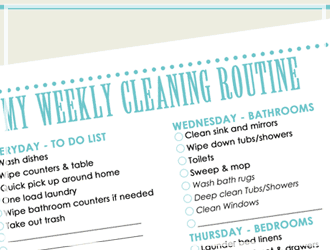 This way you can find the deal you want and make your money-saving plan of attack. WILL ECHO BE ON SALE ON BLACK FRIDAY? Last year (2017) Amazon dropped prices on the echo on Black Friday so my guess is that they will be doing some deals on Black Friday again! If you are anything like me I love to look at all the information out there. It’s fun to compare prices from year to year. So check out all the top Black Friday 2017 deals if you are curious.